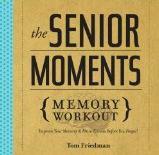 The Senior Moments (Memory Workout) - Improve Your Memory and Brain Fitness Before You Forget! If you're under 40 and reading this, perhaps as a gift idea for a parent or eldery aunt, don't laugh so loud because it's more than likely going to be relevant to you in a few years! Now, aging has its benefits, but it's also a pain when you forget what you were about to say, why you got up to go to another room, or where you left your glasses. The brain is a muscle (or so I'm told), so it needs exercising if you want to maximize its abilities. I love what author Tom Friedman says in his Introduction: "They [the exercises] will engage, intrigue, and amuse you, sharpen your thinking, boost your concentration, and speed up your powers of recall. No heavy lifting. No hidden fees. No special equipment." Sounds good to me. There's a hearty amount of humor (or there should be) about losing one's faculties, but thankfully, there are these interesting exercises, puzzles, quizzes, and brainteasers to help strengthen an old brain. 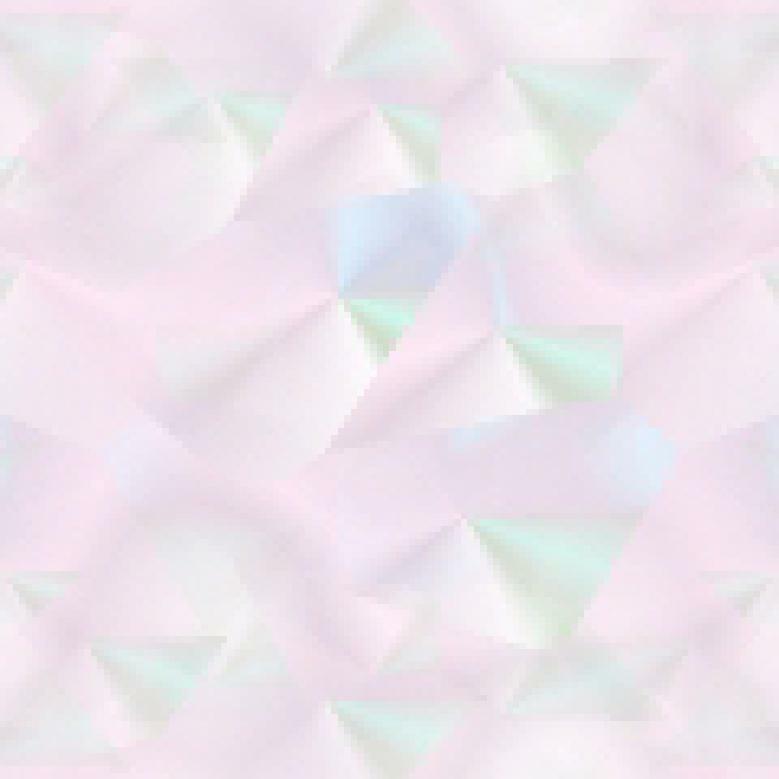 You'll be surprised at what you do remember! I've always loved puzzles and crosswords (to compile rather than complete) and I read a lot, so hopefully I'll not need this look too much, yet. "Home Sweet Home" is a clever one! Scattered about are funny quotes by the likes of Rita Rudner, Rowan Atkinson, Robert Louis Stevenson, Benjamin Disraeli, and Benjamin Franklin. Remember, you're never too young to start exercising. Any part of your body! To quote Mr. Friedman, "Old dogs can learn new tricks." Don't panic if you find yourself at a loss for the answers, they are given at the back of the book. Try not cheat. Conclusion - Great fun for youngish and oldish. It'll make you think if nothing else!